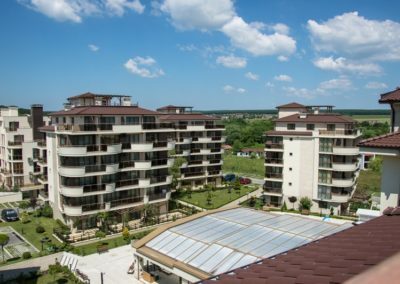 Shkorpilovtsi Complex is located 30 km south of Varna and 35 km from Varna Airport, and 94 km north of Burgas. The resort combines the most beautiful part of the Eastern Balkan Mountains, covered with coniferous and deciduous forests, with an extensive pristine beach with find sand. 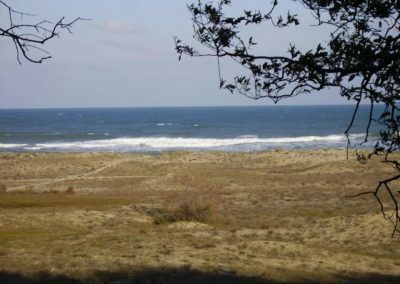 The beach is about 12 km long and 100-120 m wide, at places covered with sand dunes,10км from the resort complex Kamchiy. 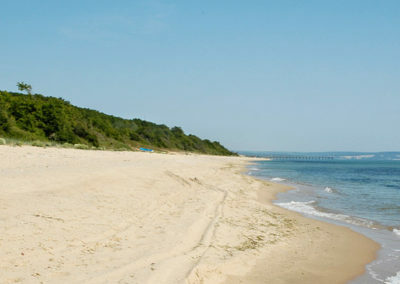 Shkorpilovtsi beach is considered one of the cleanest. Shkorpilovtsi is a peaceful base for your holiday that combines sea and mountain meadows.